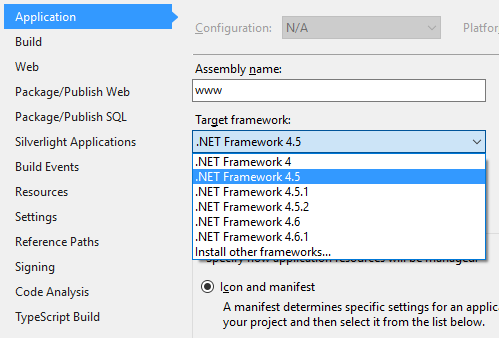 You will also need to have .NET 4.5 Framework installed on any deployment Servers that doesn't have it already. 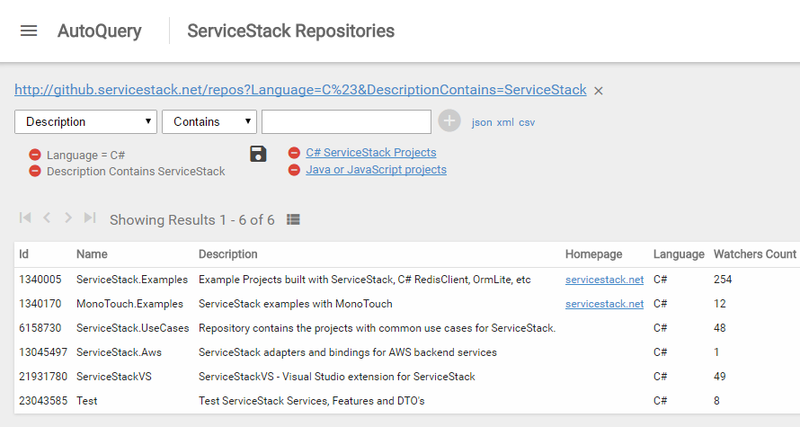 .NET Core support for ServiceStack.Redis! where we now have .NET Core builds for our Top 3 popular NuGet packages. in both Windows and Linux. 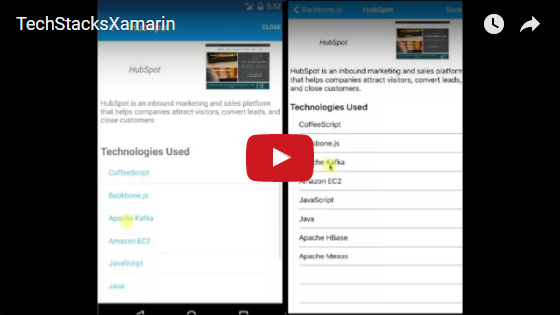 C# iOS/Android Xamarin.Forms TechStacks App - new! 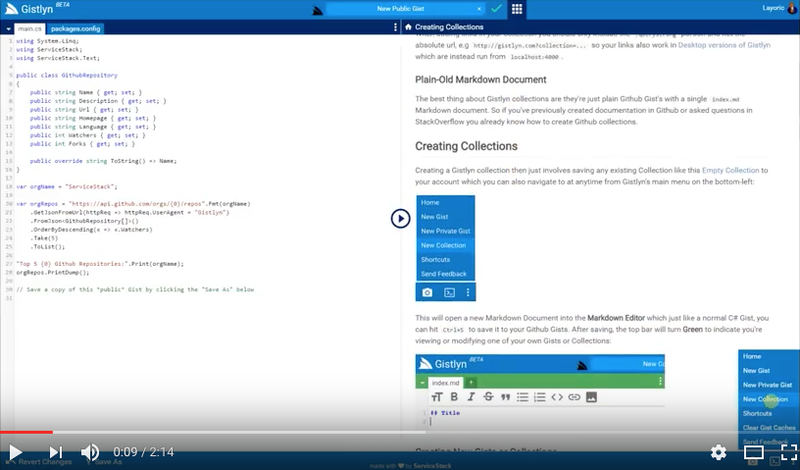 able to use C# and much of the rich cross-platform libraries in .NET. for more info and access to the source code. Saved Queries where you can save queries under each AutoQuery Service by clicking the save icon. losing context by switching to their development environment and setting up new projects to match each code sample. cause down the line if they remove it. 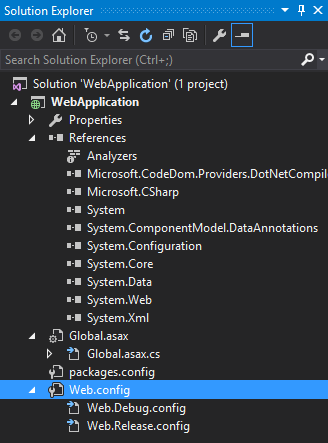 ServiceStack projects is just to get ASP.NET to disable any conflicting default behavior. we're focusing on what can be removed whilst still remaining useful for most modern ASP.NET Web Apps. just contains registration for Roslyn and config for disabling ASP.NET's unwanted default behavior. And that's it! 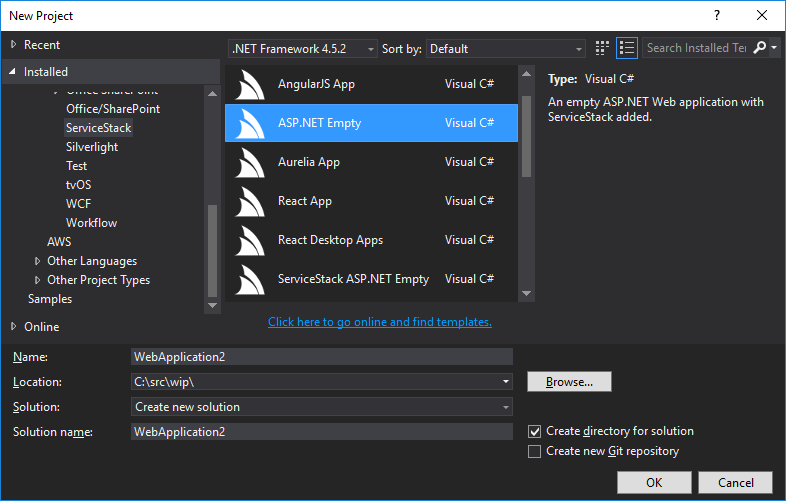 ASP.NET Empty is a single project empty ASP.NET Web Application with no additional references. 3) Adding your ServiceStack AppHost and Services in Global.asax.cs. which can power all todomvc.com Single Page Apps. by an SSL-terminating Proxy and containing the X-Forwarded-Proto = https HTTP Header. You can override AppHost.UseHttps() to change this behavior.